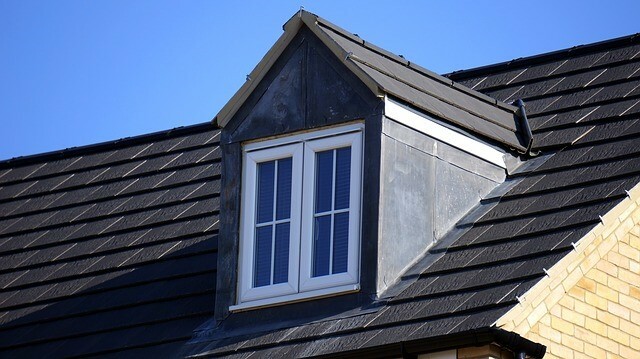 While asphalt roofing is the roofing type of choice for many households, it isn’t particularly the longest-lasting one. 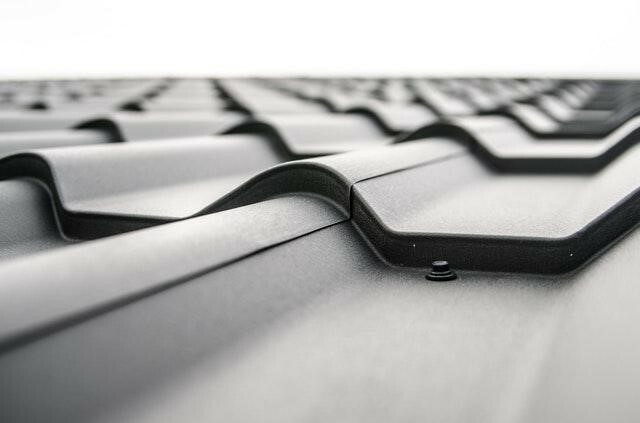 In fact, there’s a pretty obvious catch to its cheap installation cost, and that is asphalt roofing has the second shortest lifespan among the commercially available types of roof, only next to flat roofing. That says a lot about the problems you might encounter with it in the long run. Apart from the short lifespan, asphalt shingles is also prone to a variety of damage due to natural causes. Strong wind can destroy loose asphalt shingles, opening a path for water to leak into your home. The shingles aren’t tough enough to survive a hailstorm without sustaining dents and cracks. According to GMZ Roofing, an Auckland roofing company, if bad weather hits your area, here’s what you should do. Look at the Sky. Roof repair is best done when the weather is neither too hot nor too cold. Before you set out to buy materials for repair, look at the sky and check whether or not it’s likely to rain later in the day. It is not advisable to do the repair during a hot, sunny day because it makes the broken shingles too hard to remove. There’s a risk of damaging surrounding shingles if you force them off the ply sheet. Remove the Damaged Shingles. Start by loosening the adhesive under the tabs at least two rows above the damage with a pry bar, crow-bar, or the claw of a hammer. This is the easiest way to access the damaged shingles until they break off the ply sheet without pulling along with them the surrounding undamaged shingles. You have to slowly loosen and remove the nails as well because you will have to nail the new shingles on the same area. Install the New Shingles. Remember how the damaged shingles you removed were attached to the ply sheet because that’s how you should place the new ones. Shingles come with instruction when you buy them so you shouldn’t have trouble with installation. It will be much easier if the shingles you bought have pre-cut holes for nails as well. Needless to say, you should buy shingles that perfectly match your roof to maintain consistency. When the cause of the damage is bad weather, it’s likely that more than a couple of shingles need to be fixed and replaced. The job required may go beyond your skills. In that case, you should contact the best roof repair specialist in town, for a professional repair. With their expertise, they might even uncover issues with your roof that you’ve failed to notice but has already been costing you money for some time.